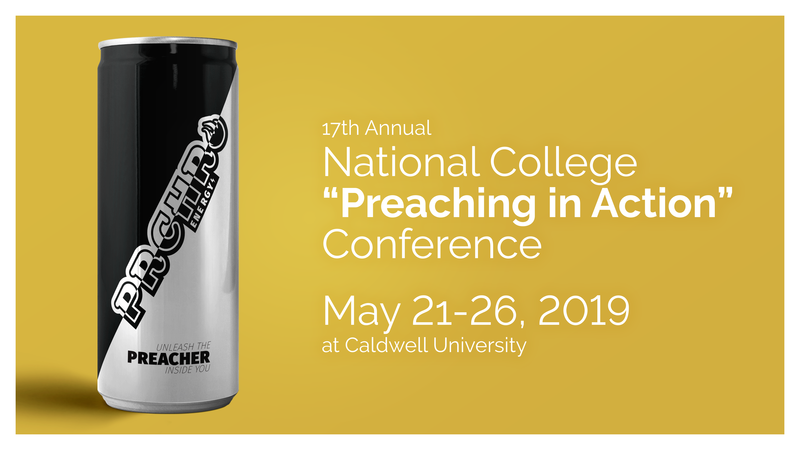 The 17th Annual Preaching in Action Conference will be held from May 21 – May 26, 2019, at Caldwell University in Caldwell, New Jersey. Students from Dominican colleges/universities or college campuses with a Dominican presence, throughout the United States, are invited to participate in the conference. Each May students are immersed in the Dominican tradition of preaching. Through presentation, dynamic workshops, peer-to-peer sharing, etc. they learn that they too are preachers in their own unique ways. At the end of the conference, students are challenged with the creation of an action plan for the upcoming school year. This plan is the vehicle for sharing what they have learned at the conference to their college campuses. With the Dominican Charism firmly planted in mind, body, and spirit – the “Holy Preaching” continues! 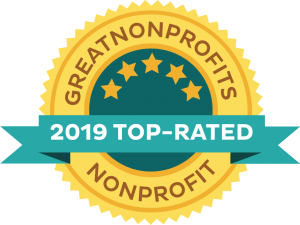 Applications for Students/Mentors are due by April 12, 2019. Applications submitted after this date will be charged an additional $25.00! Who can attend the Preaching in Action Conference? All college-aged students with a Dominican connection and a mentor. 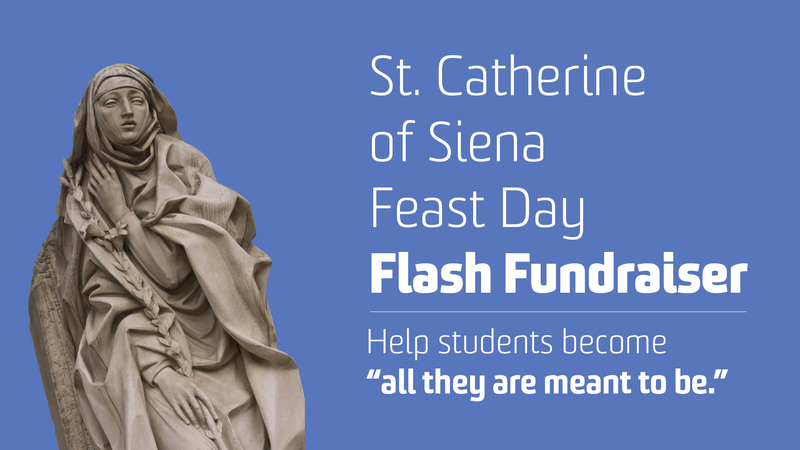 Celebrating its 17th year, it is a venue where college-age students explore Dominican spirituality and preaching. From 2003-2018, over 800 students have participated. A $350/person fee covers local transportation to and from the conference, meals, lodging, t-shirt, and all conference materials. Click here for a sample schedule!